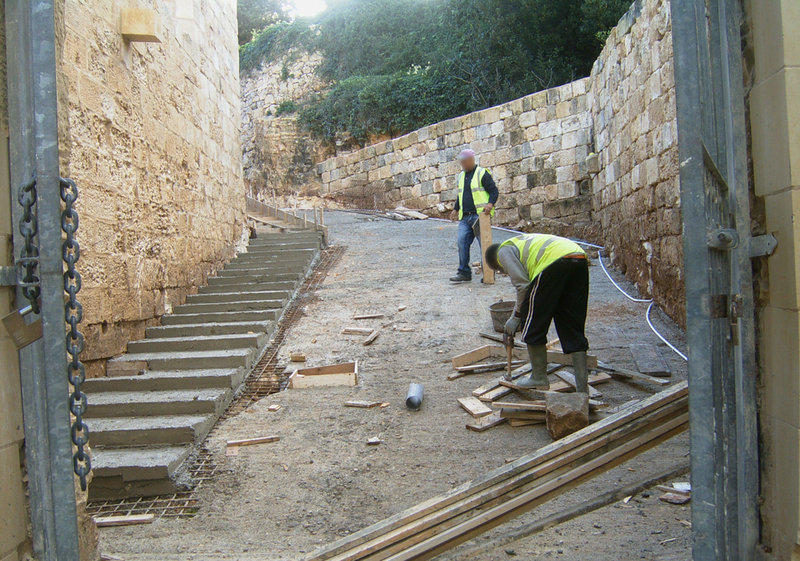 Here are some of the works we undertook for both the public and private sector. 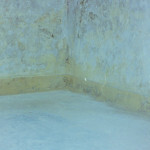 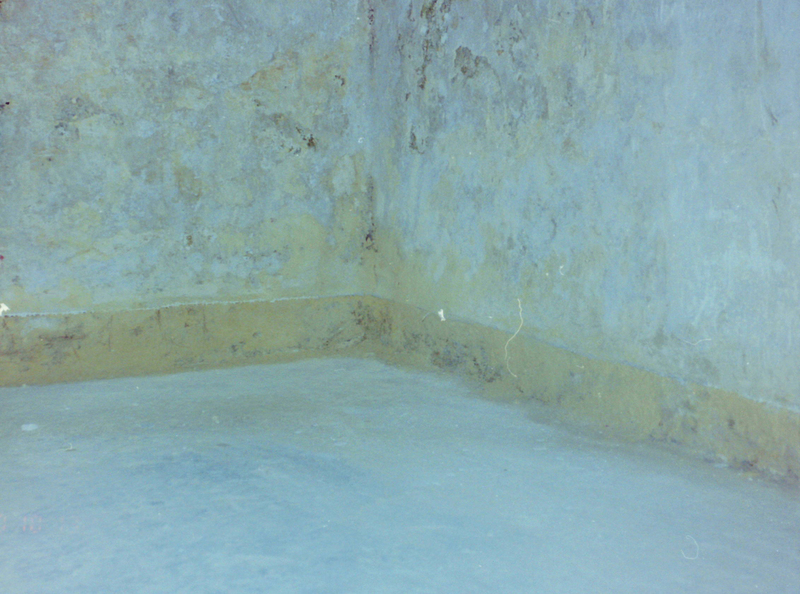 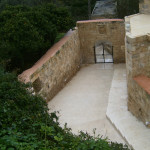 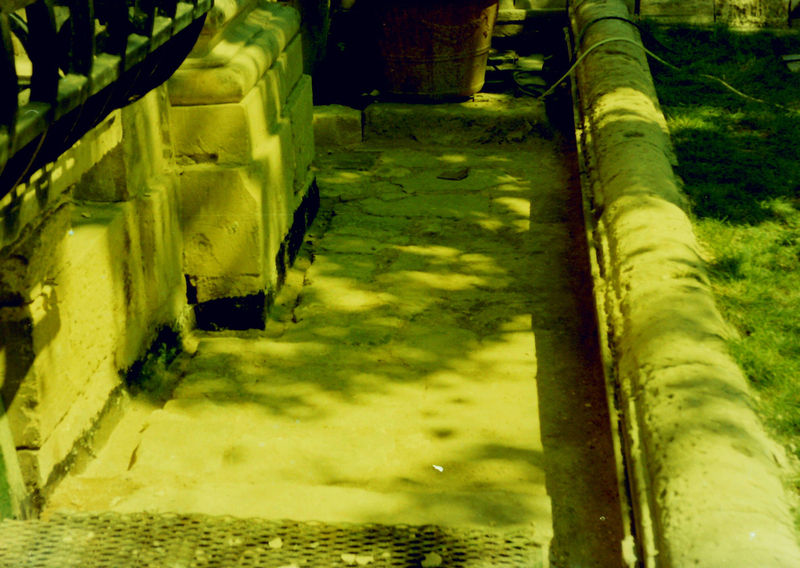 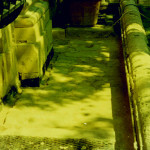 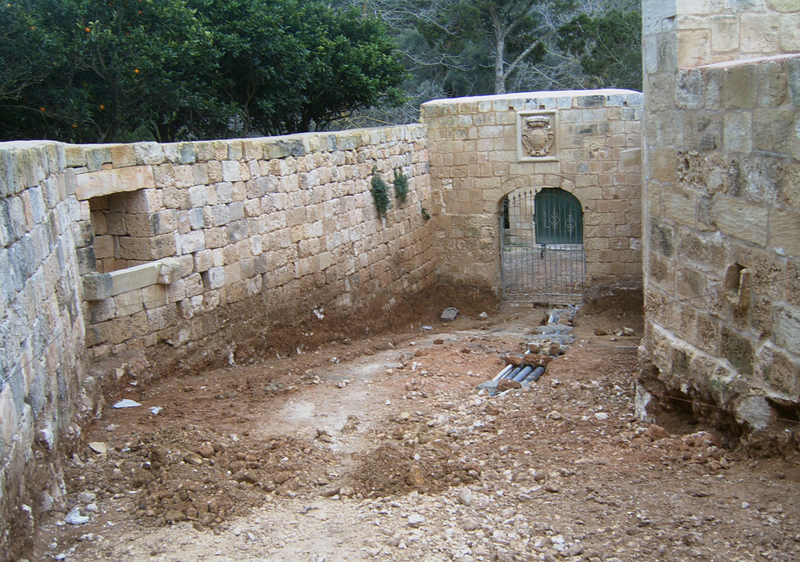 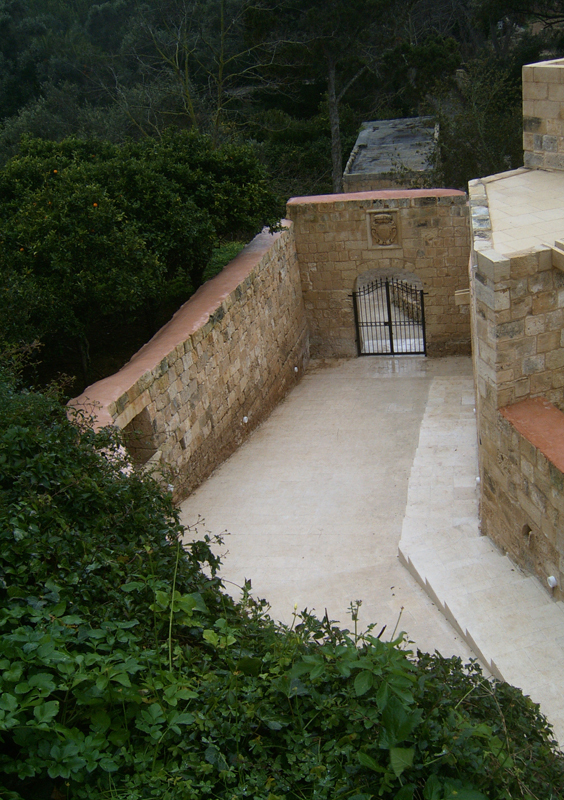 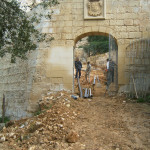 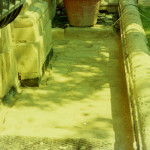 Damp proofing and consolidation works at Auberge de’ Castille. 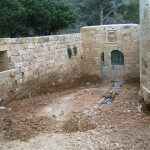 Finishing works at Buskett Farmhouses: Razzett tal-Baghal and Razzett tal-Ispirtu. 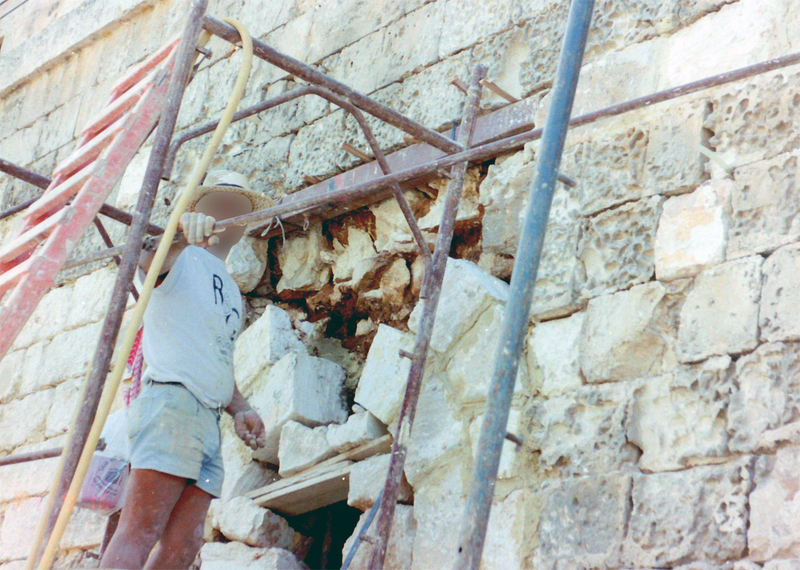 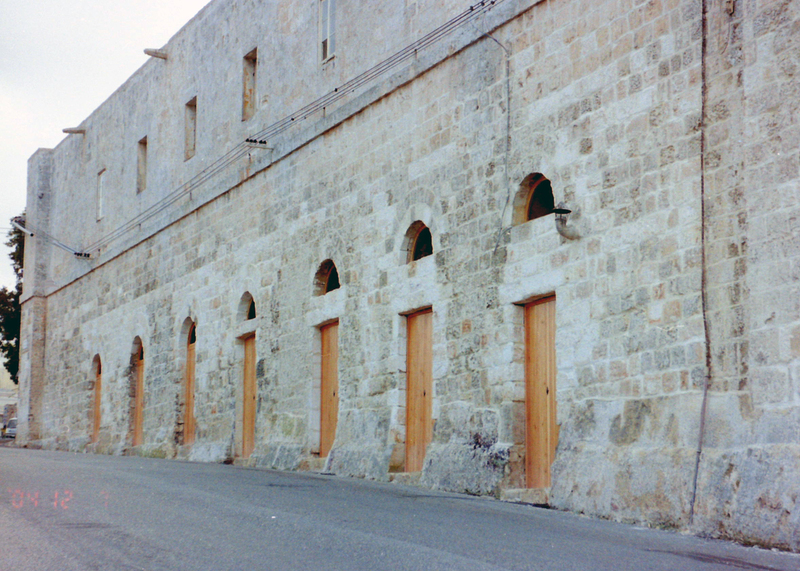 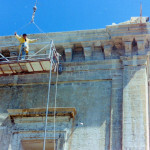 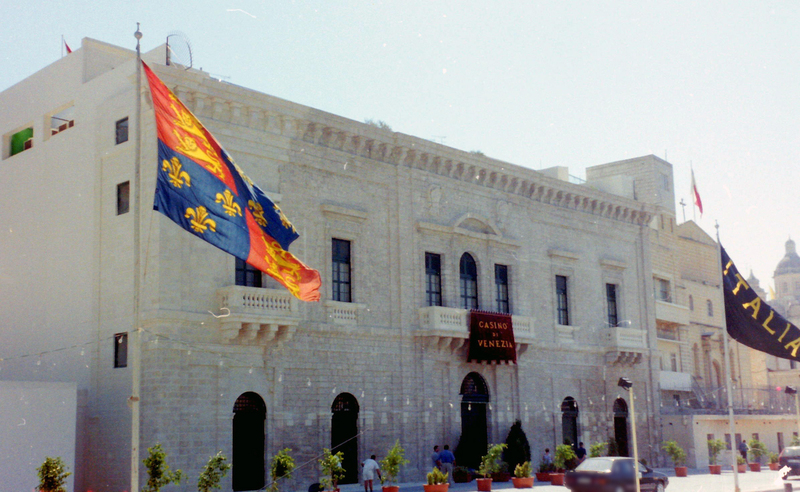 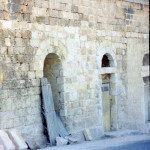 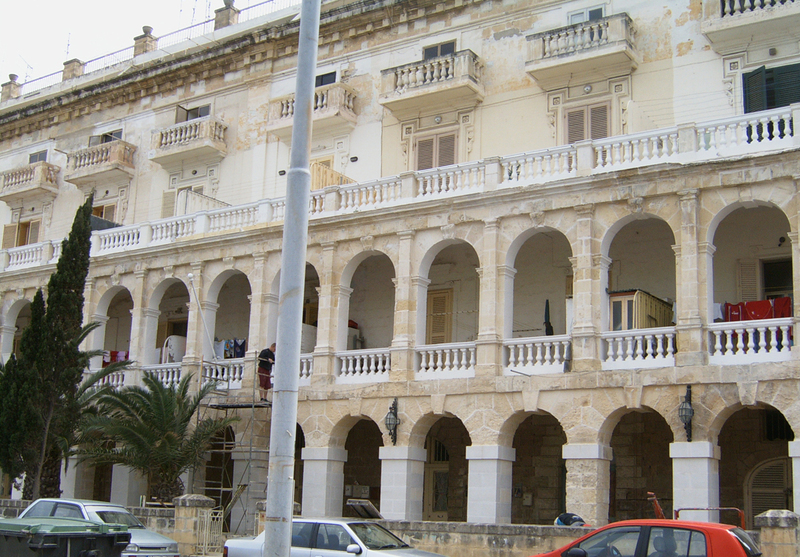 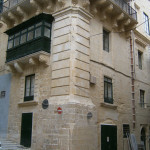 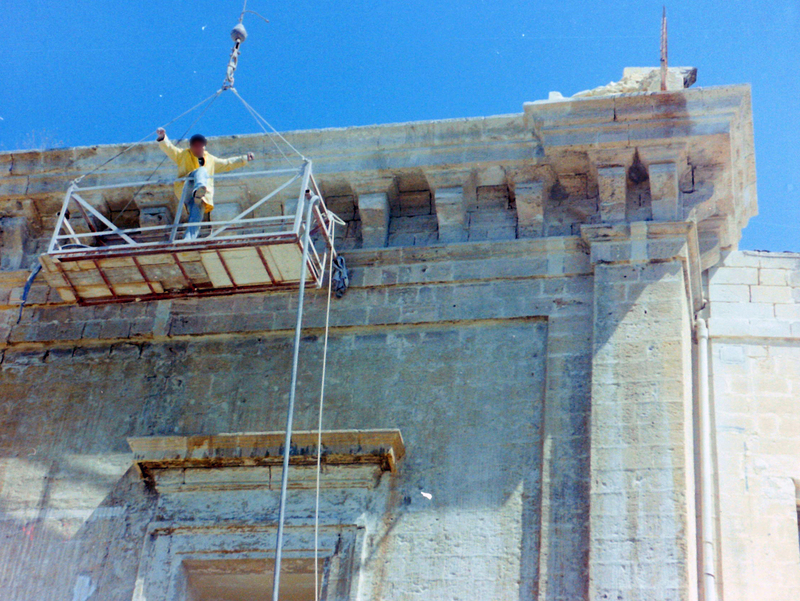 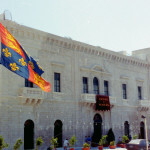 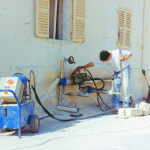 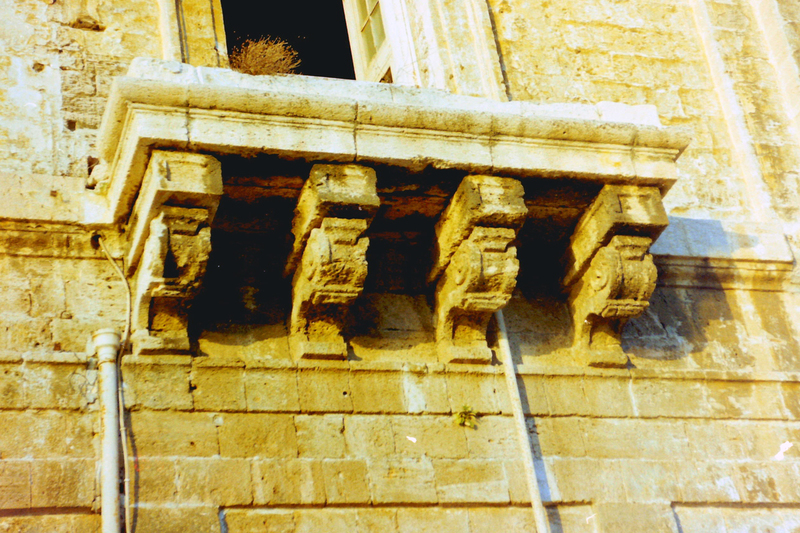 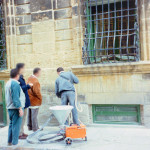 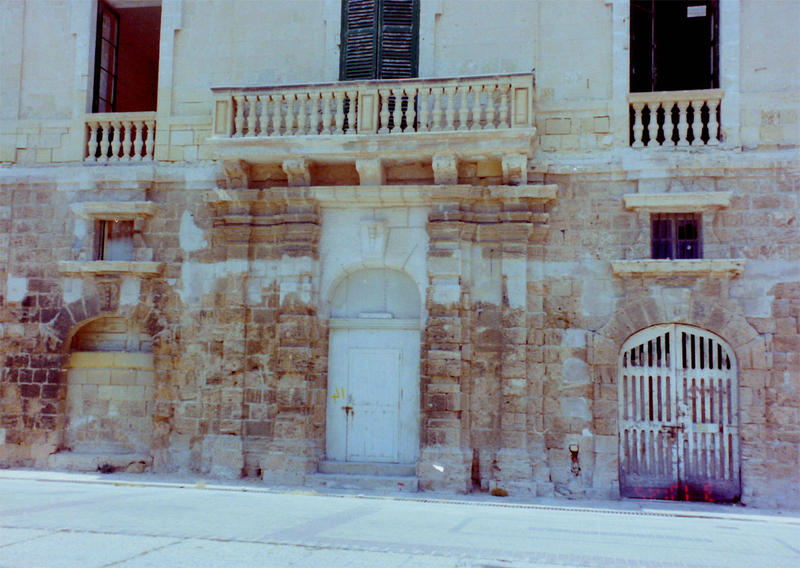 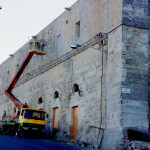 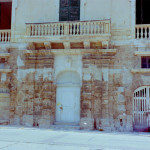 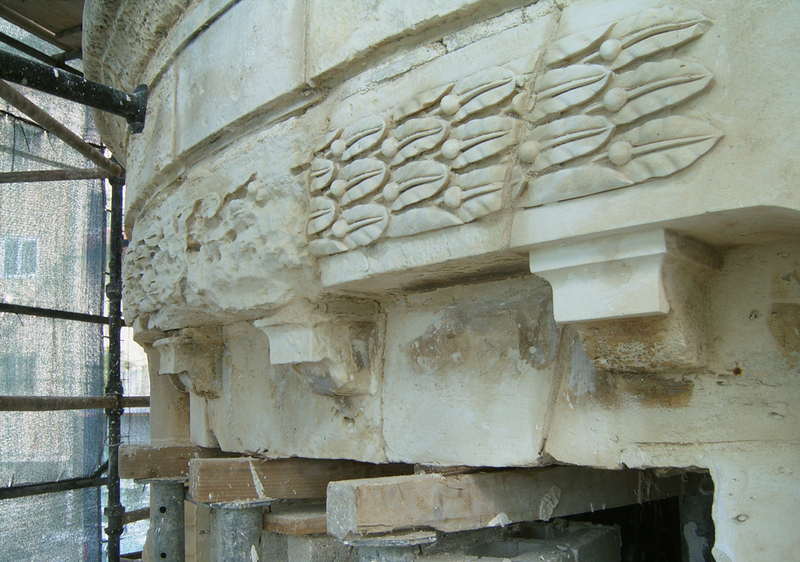 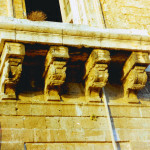 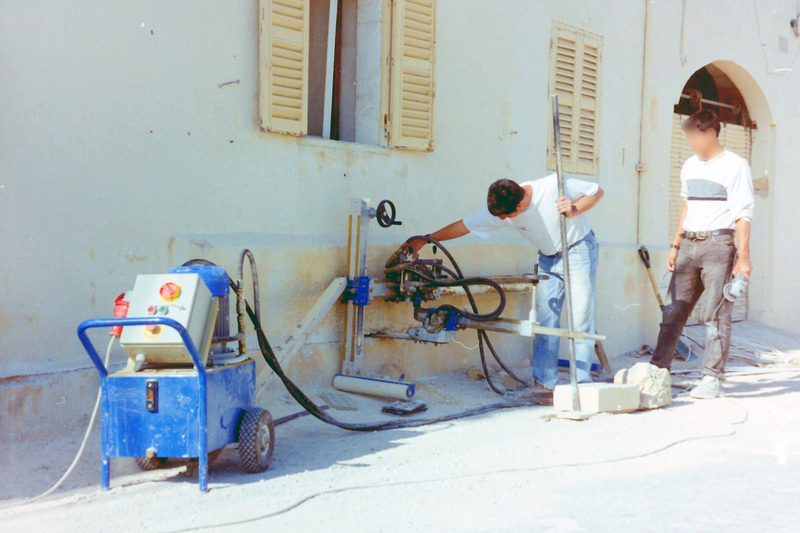 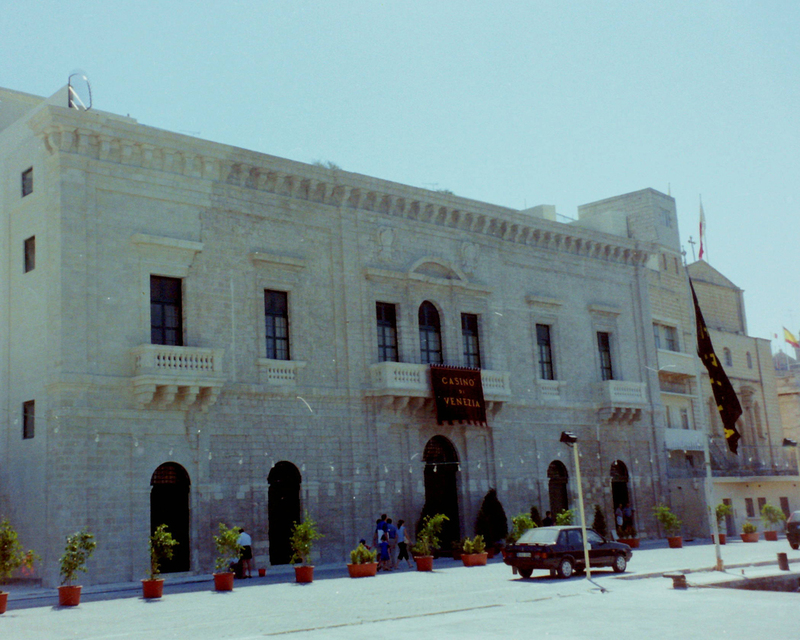 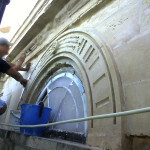 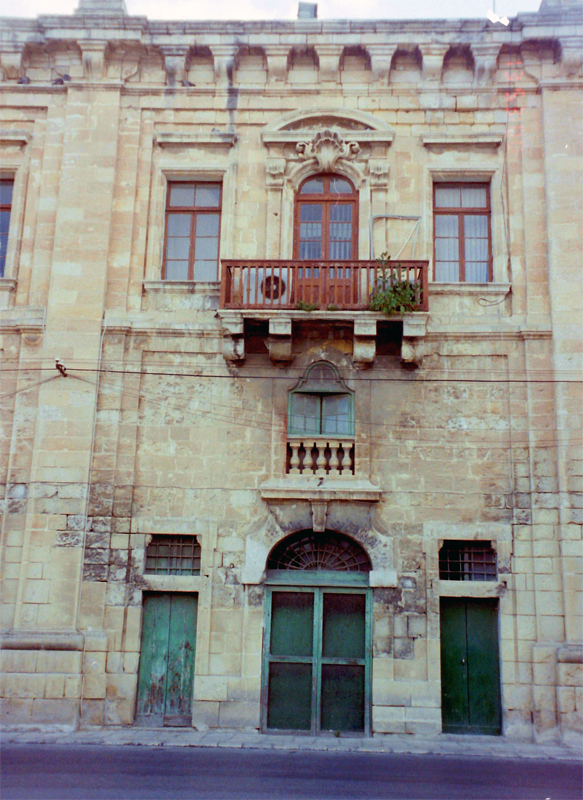 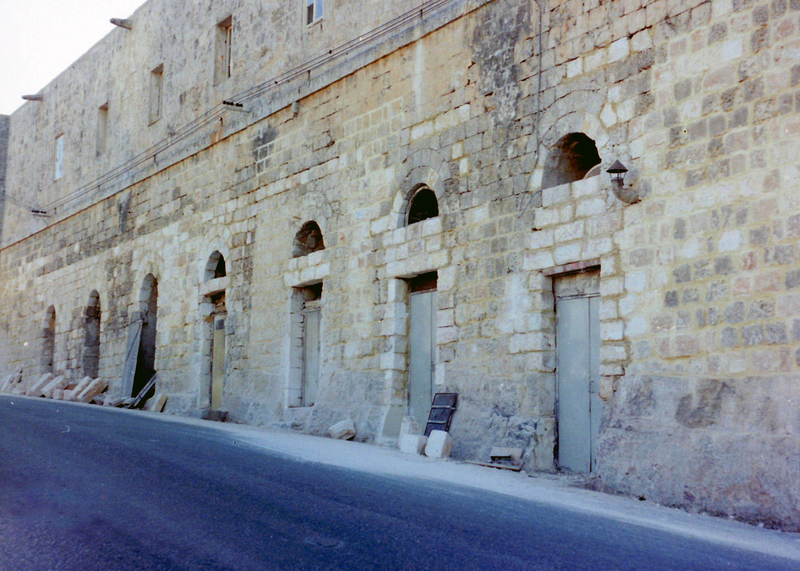 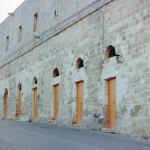 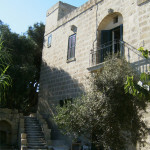 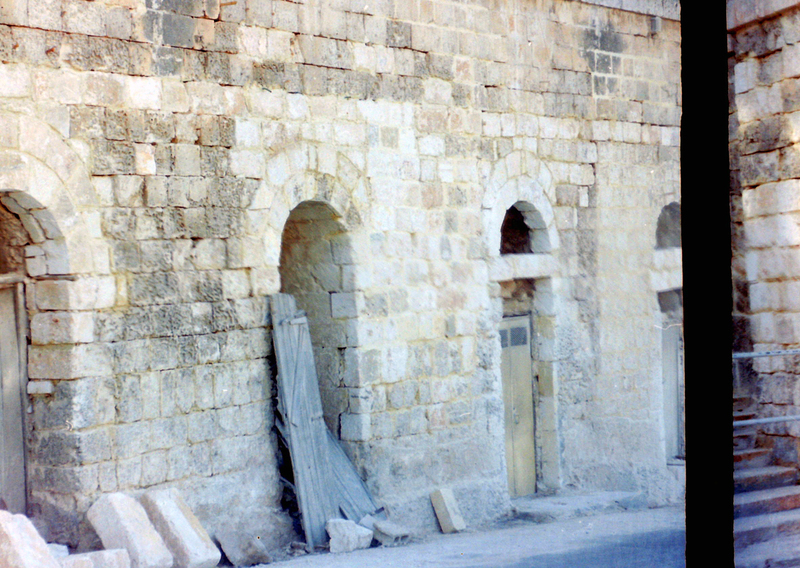 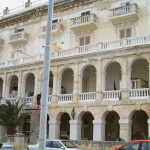 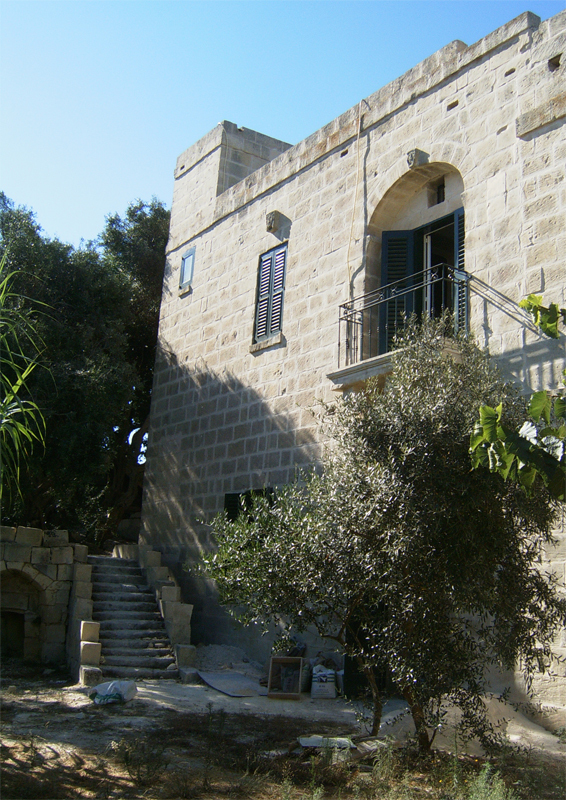 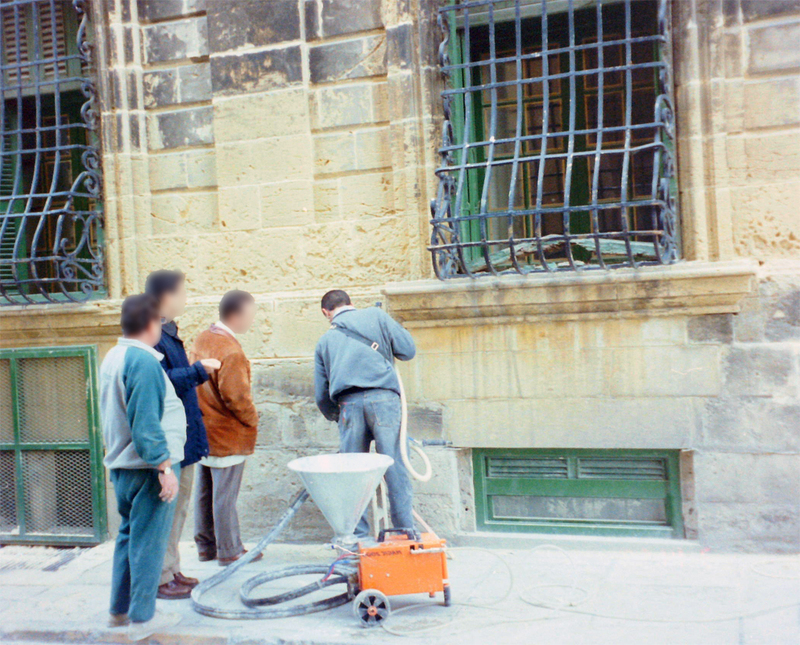 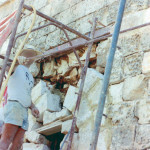 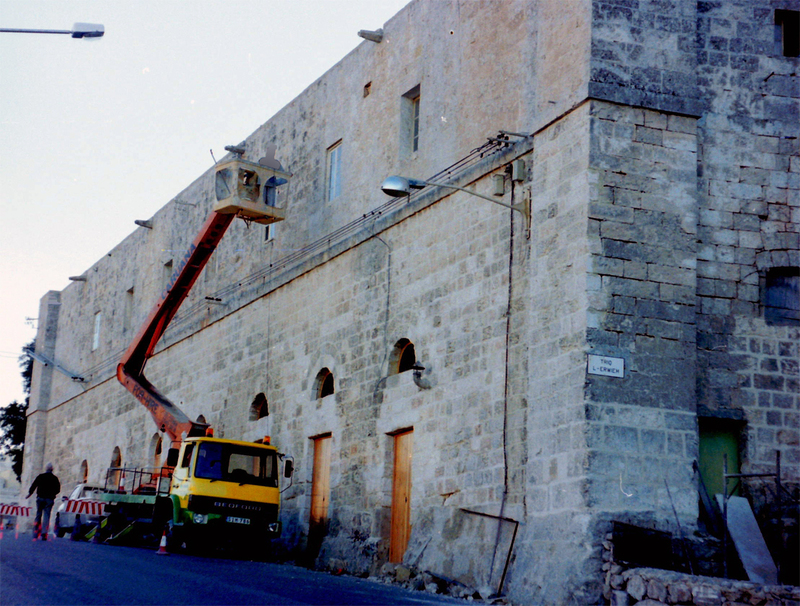 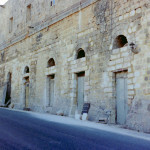 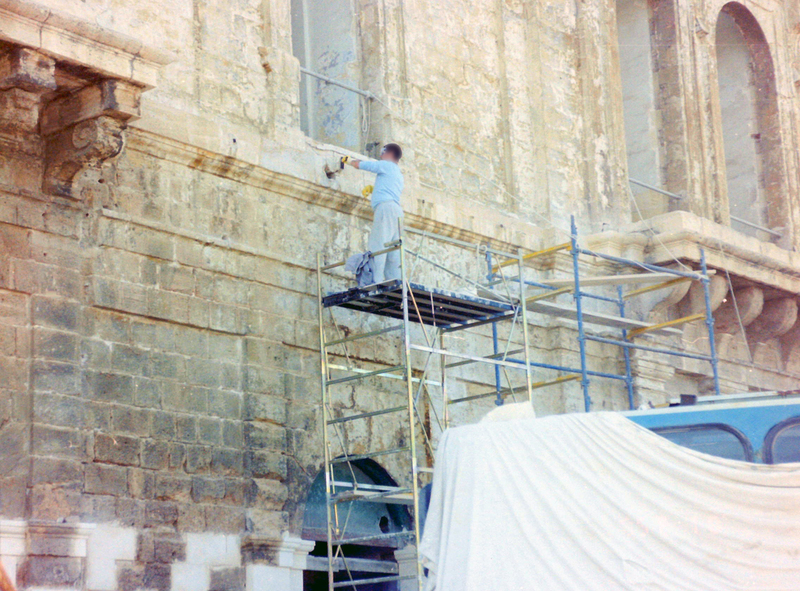 Cleaning and pointing of facade at Scamps Palace, Cottonera (Casino’ di Venezia). 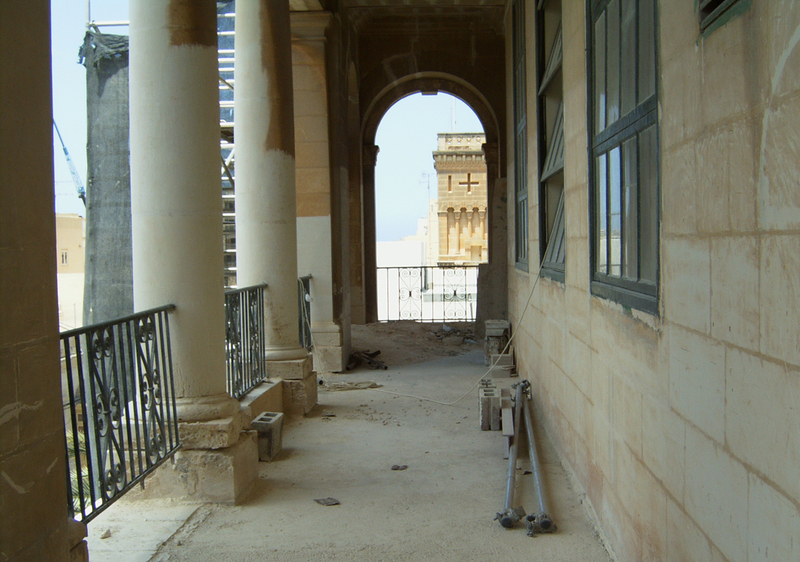 Damp proofing course and structural consolidation works at Dockyard Terrace, Senglea. 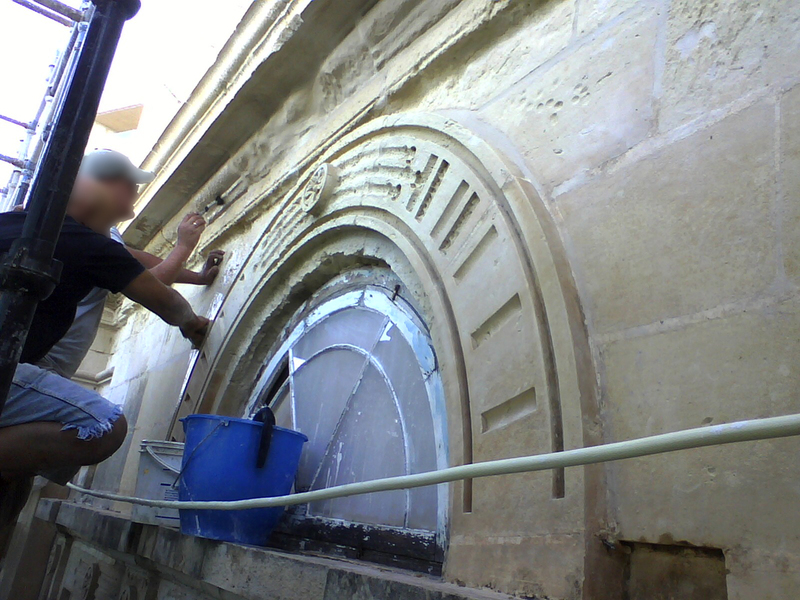 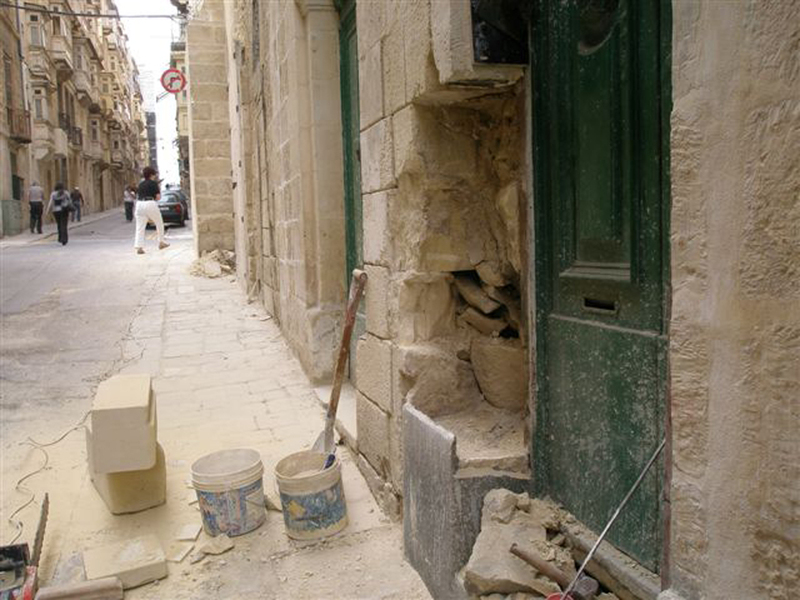 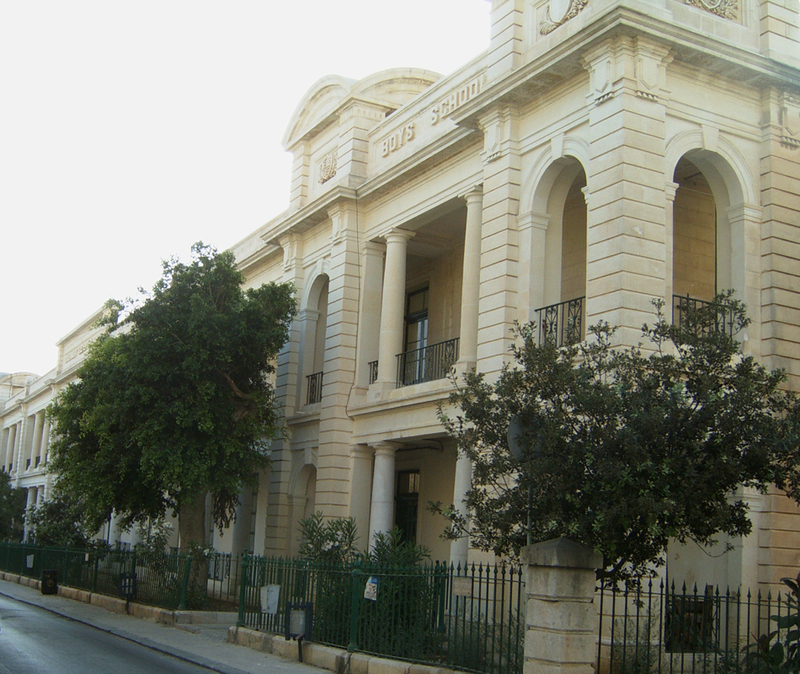 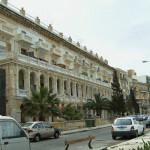 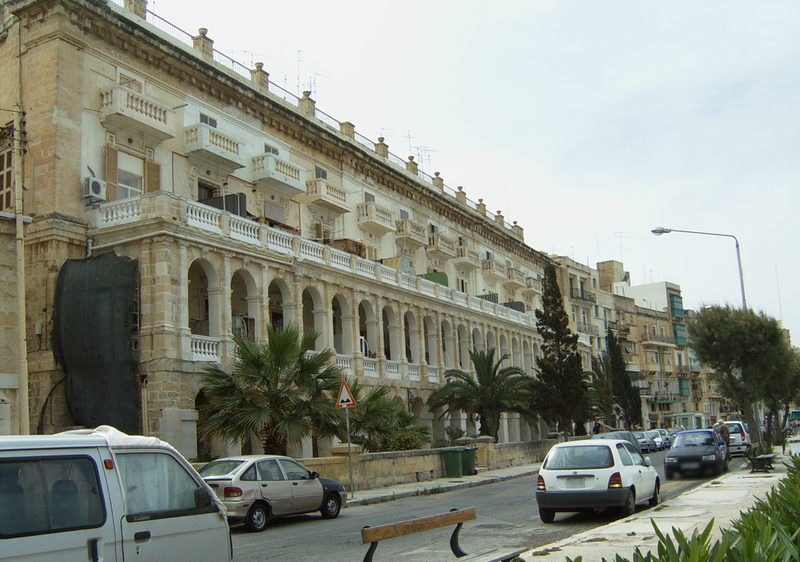 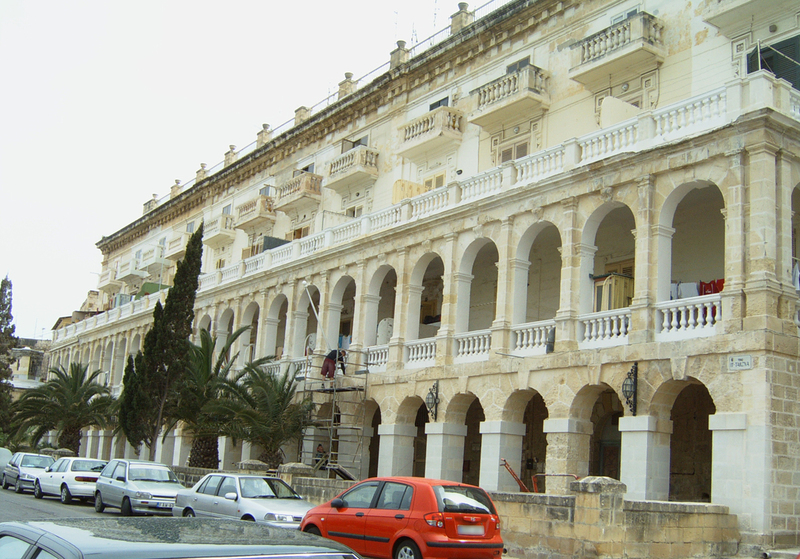 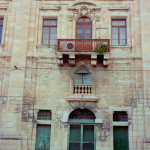 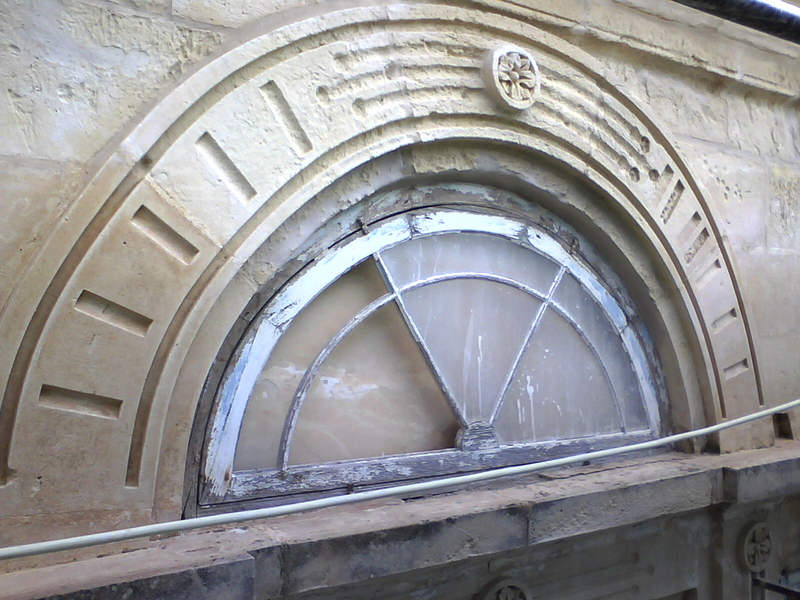 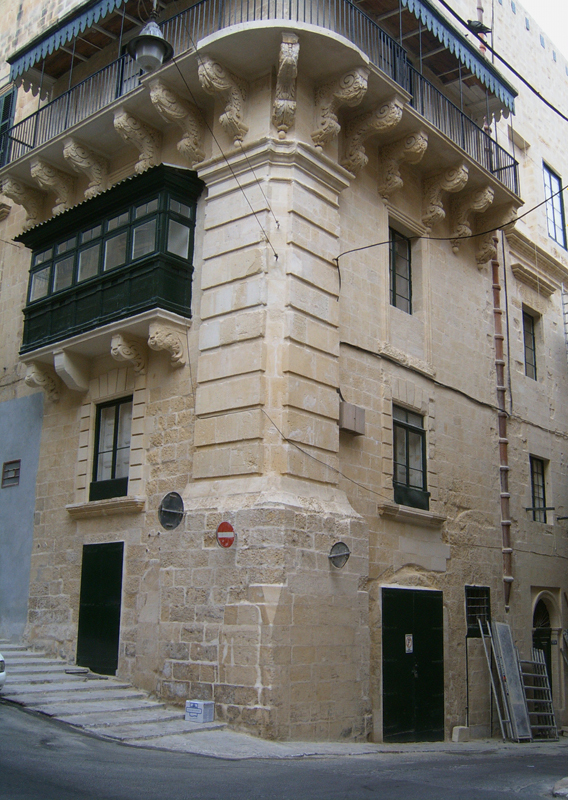 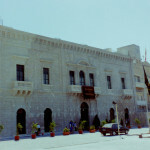 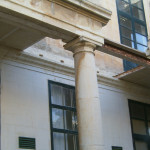 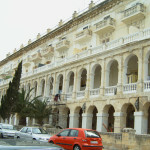 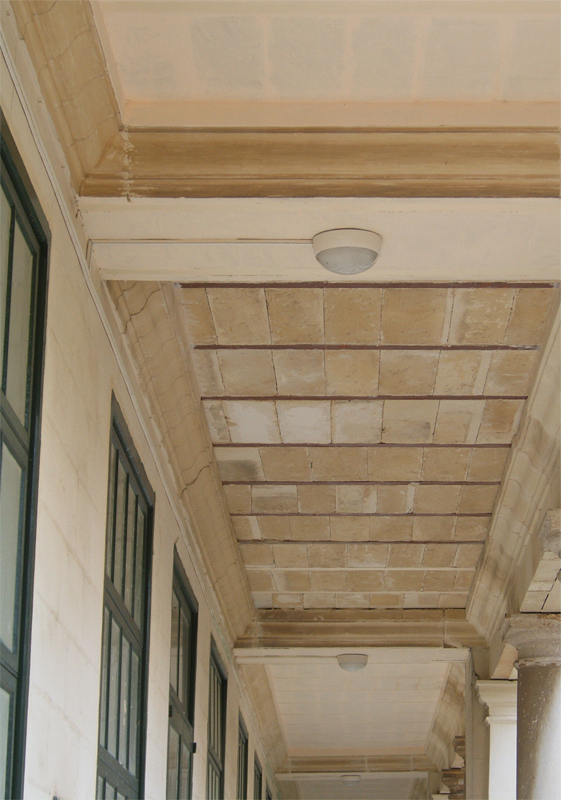 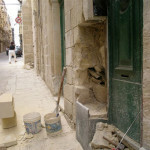 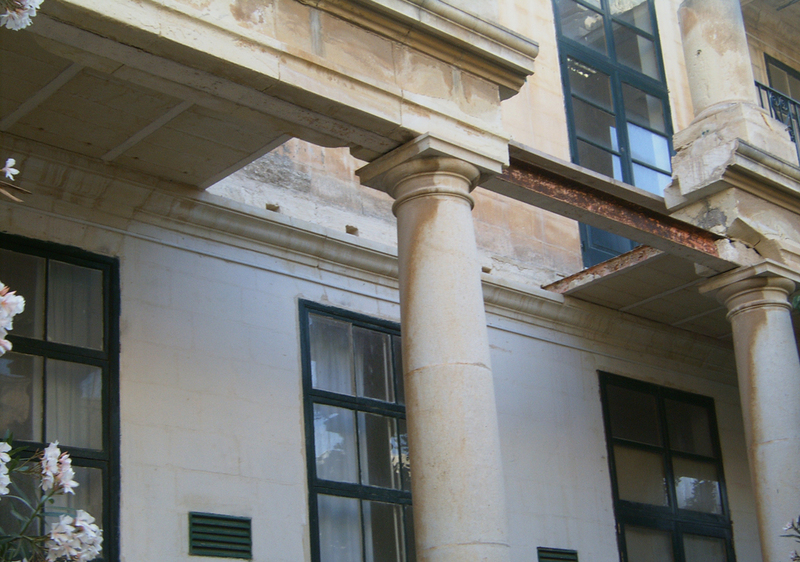 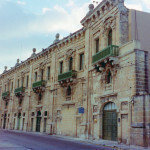 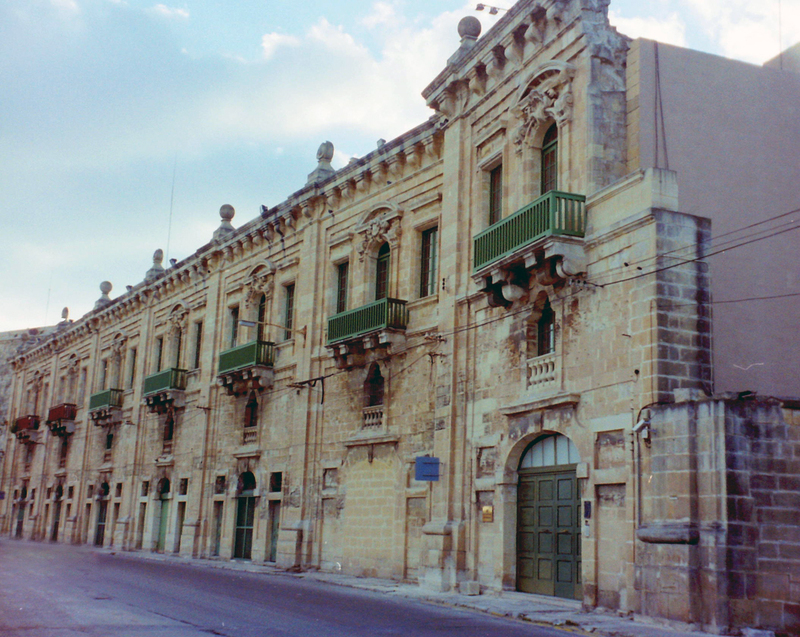 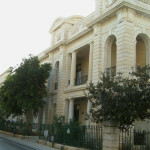 Restoration works at external facade at Sliema Government, Sliema. 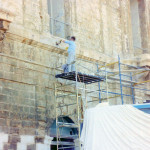 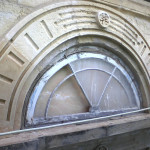 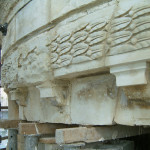 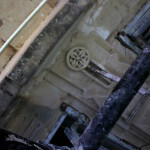 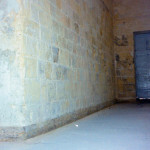 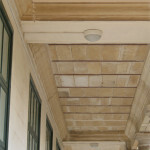 Repair and finishes of internal works at the National War Museum, Valletta. 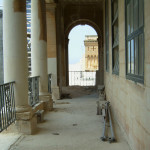 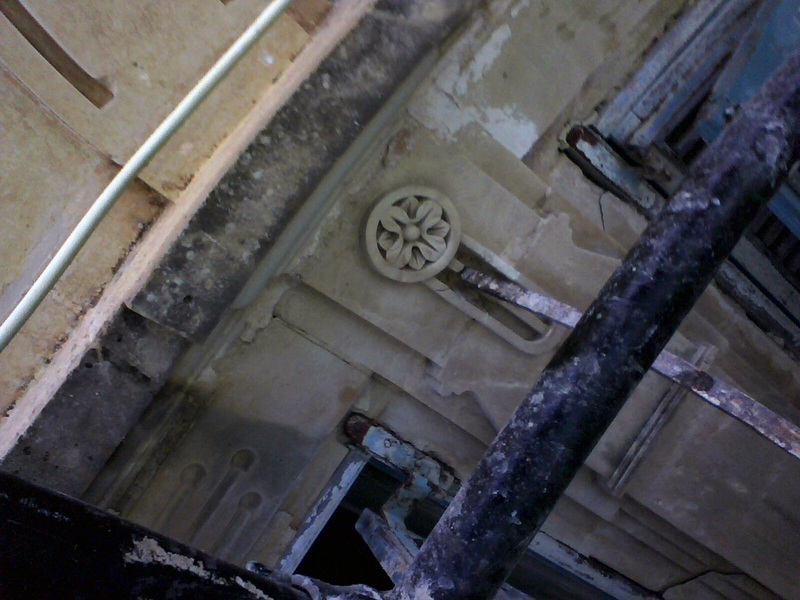 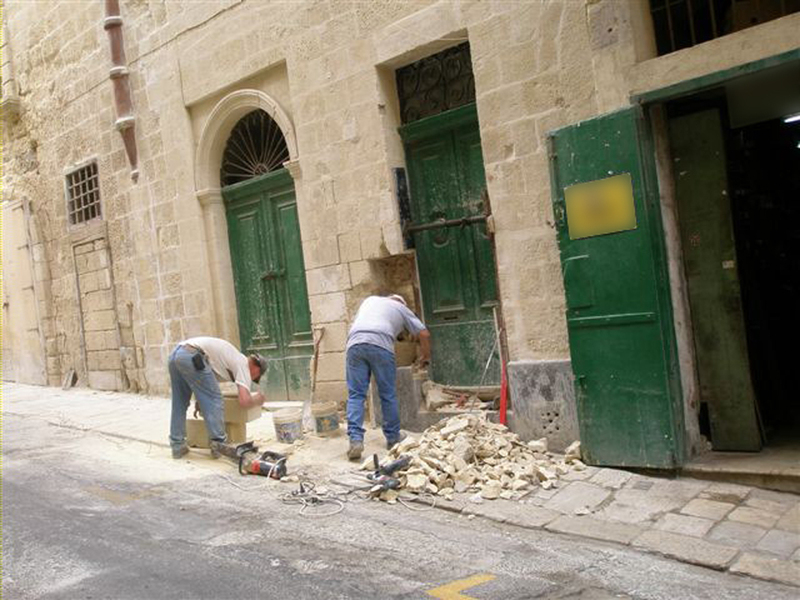 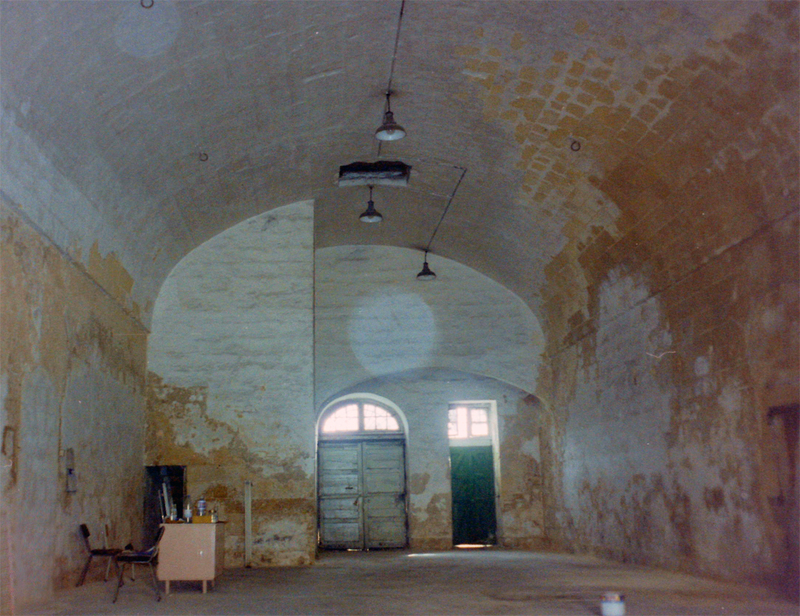 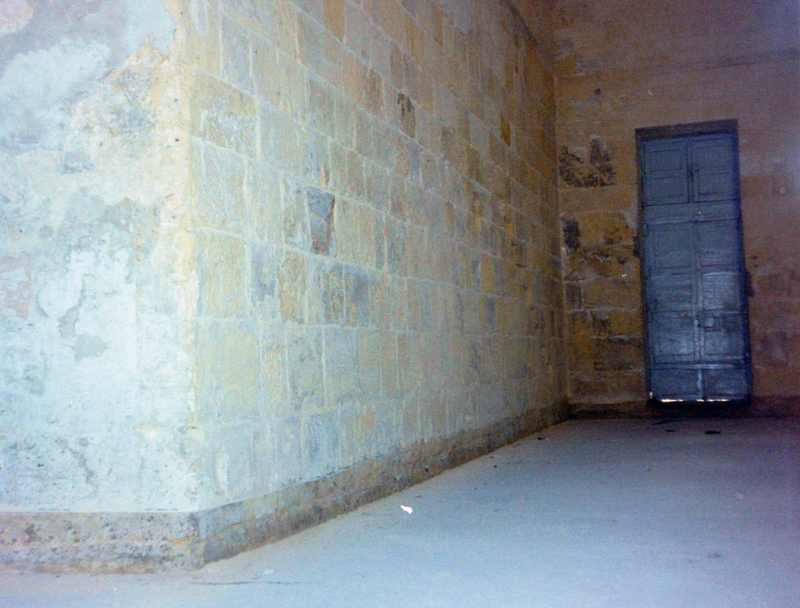 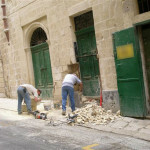 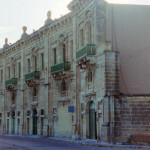 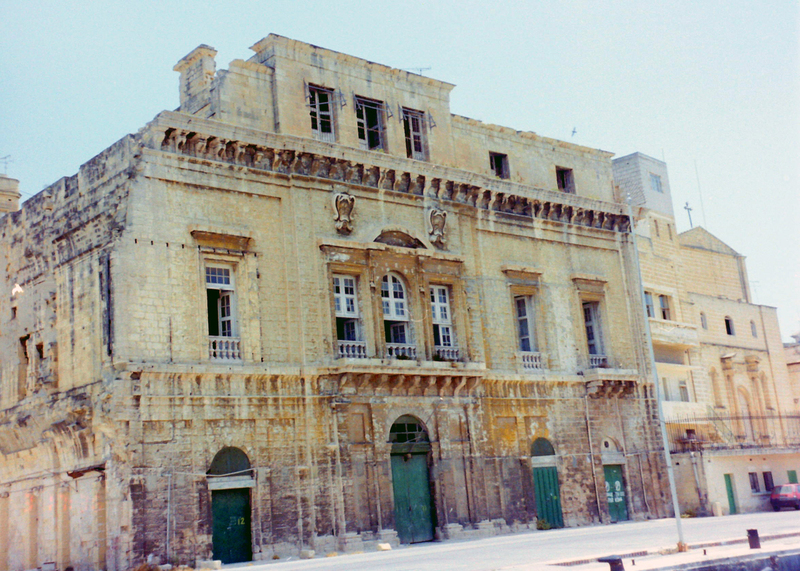 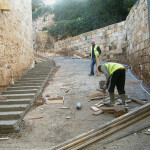 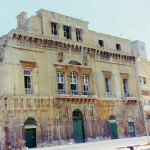 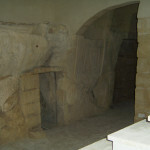 Restoration works at Palazzo La Salle, Valletta. 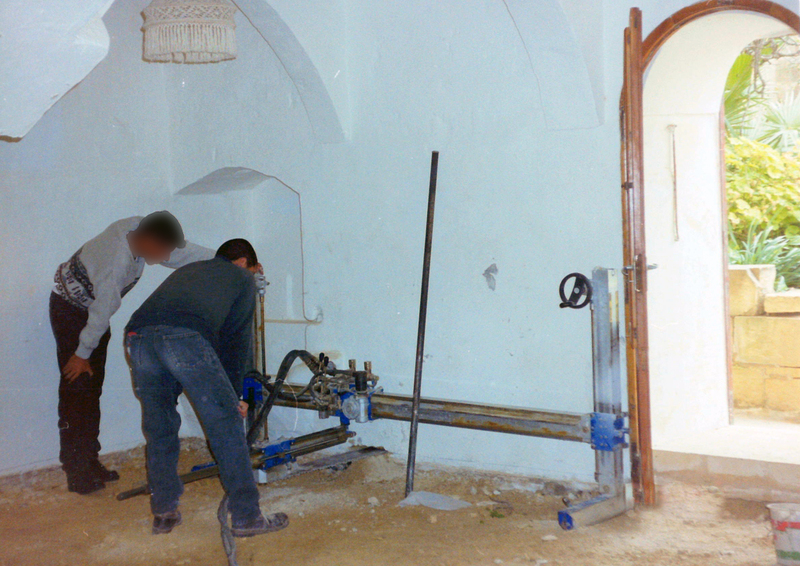 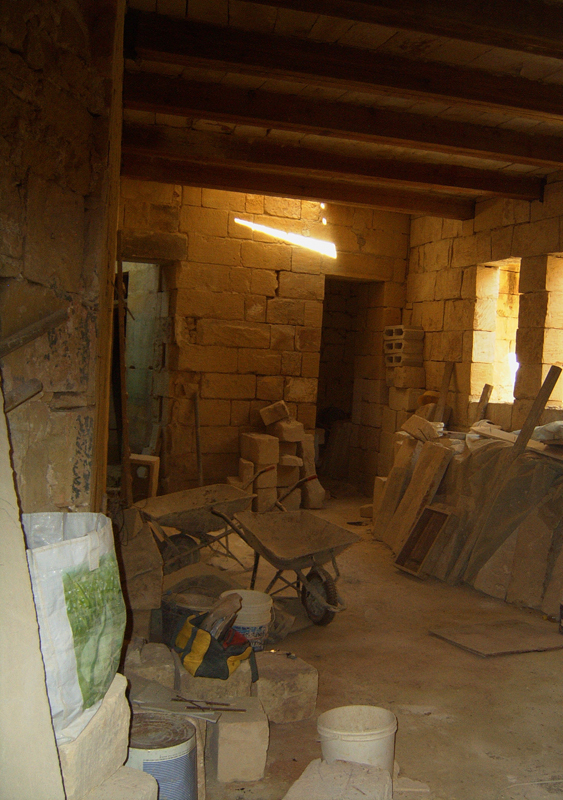 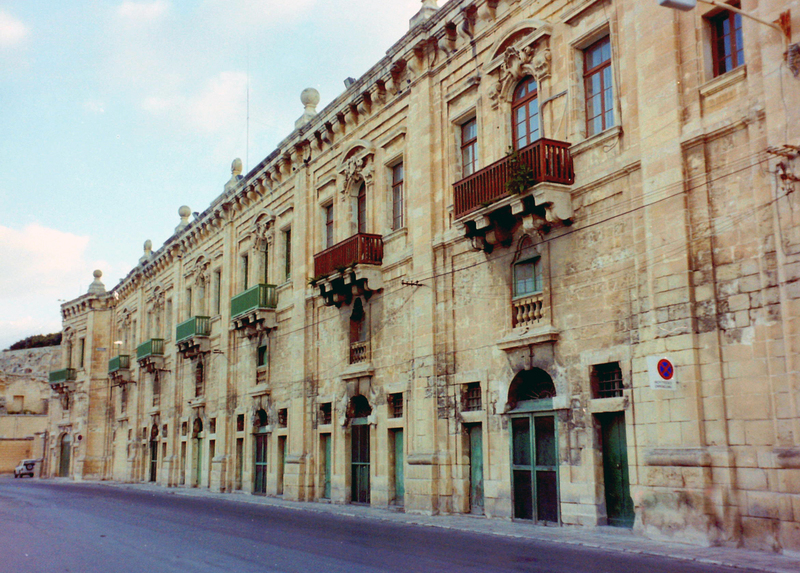 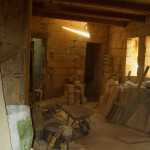 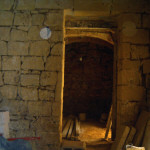 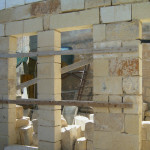 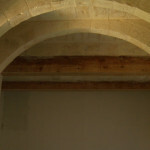 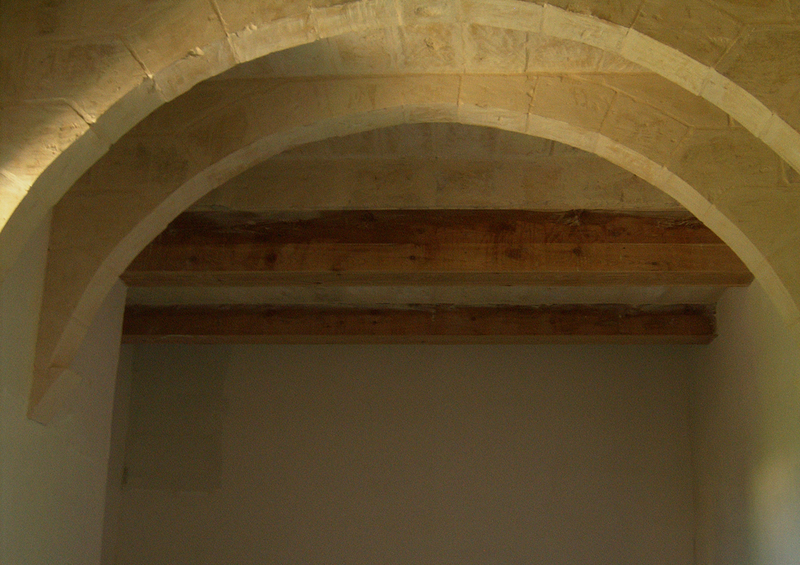 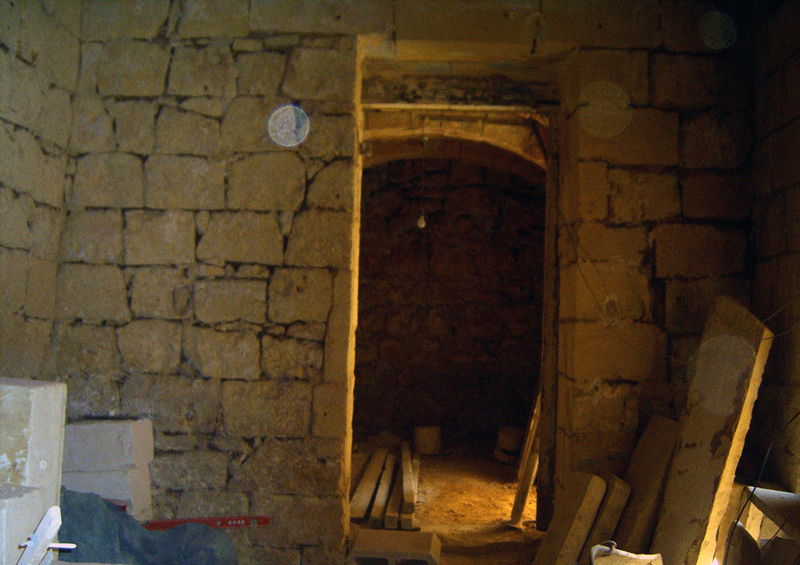 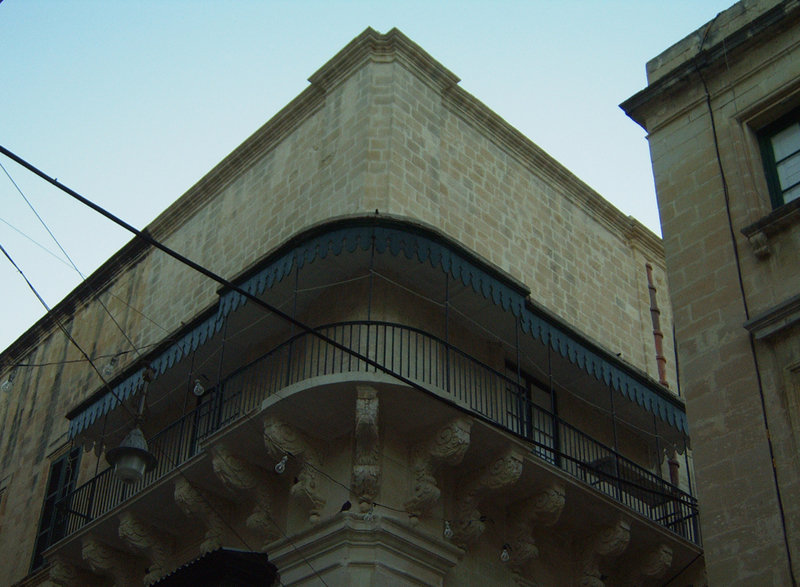 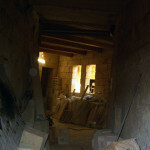 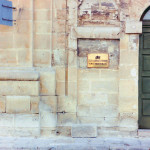 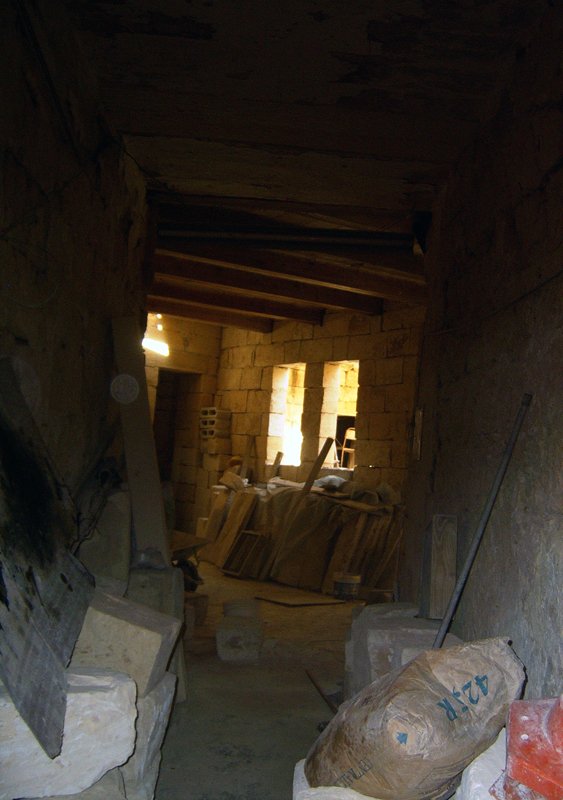 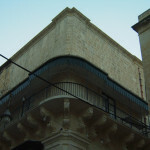 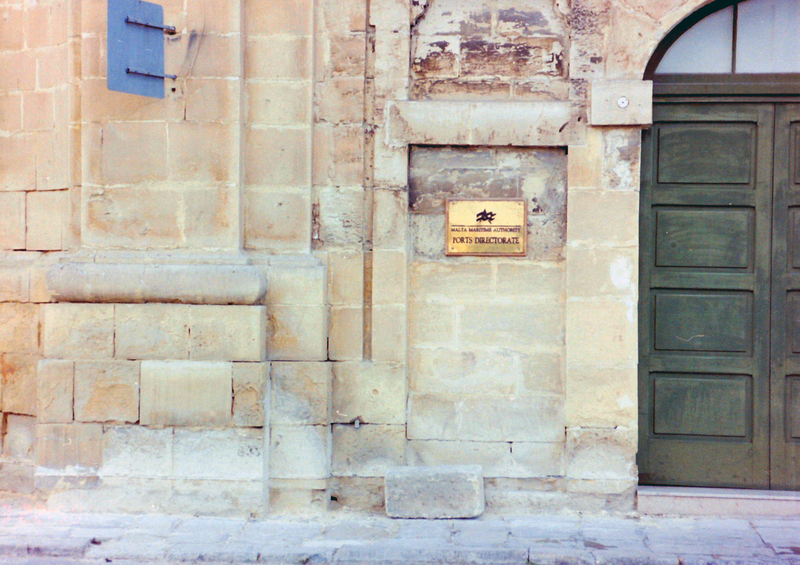 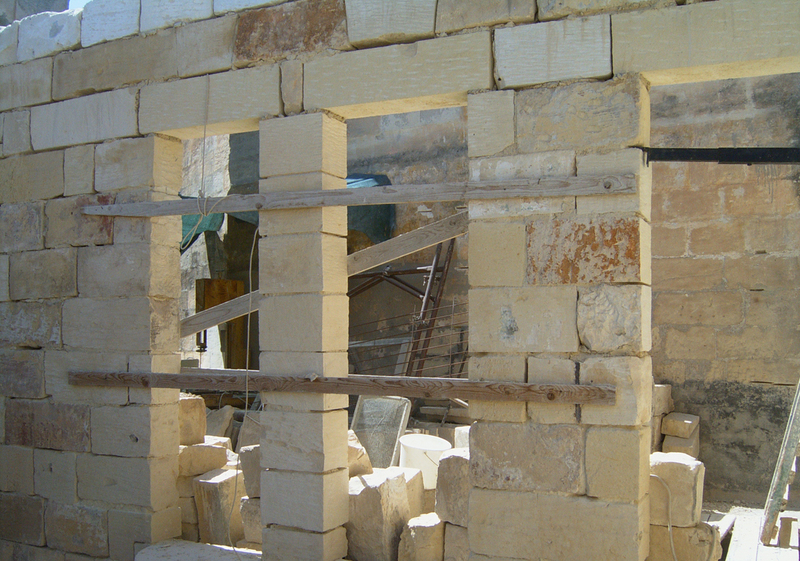 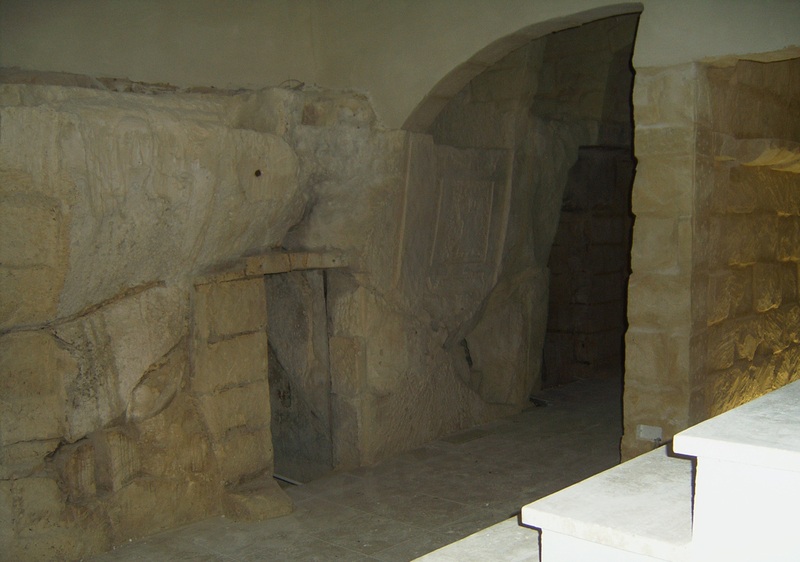 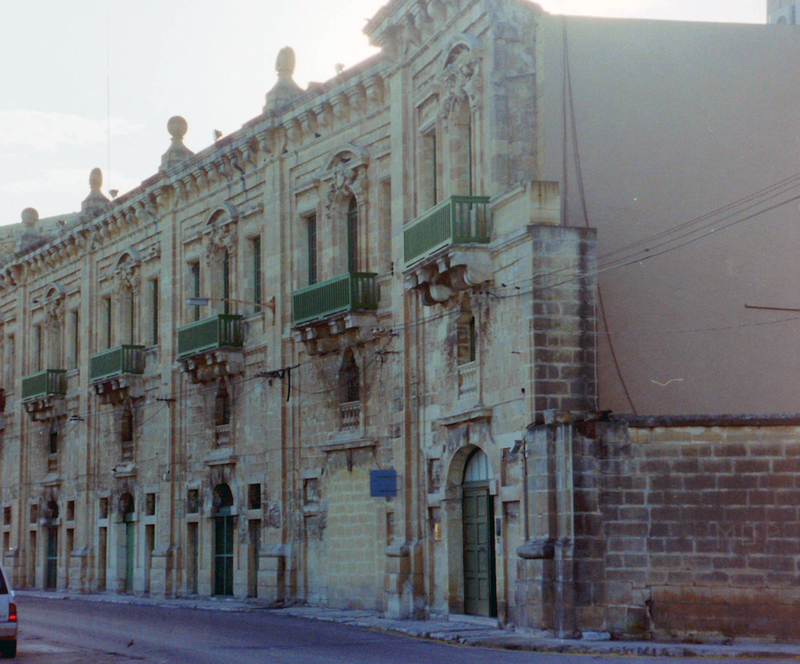 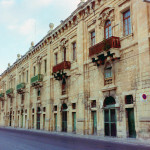 Reinstatement of roof and construction works in a house of character at Zejtun. 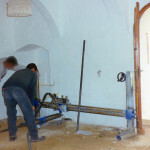 Mechanical cutting of walls in order to create a barrier for rising damp.